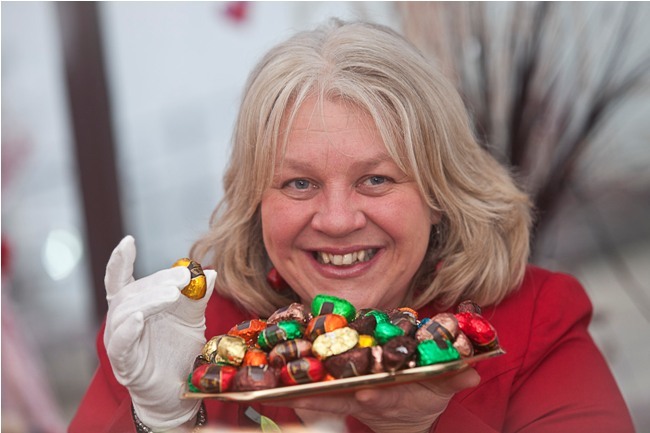 Entrepreneur Mary Tetley is enjoying the sweet taste of success thanks to a combination of the recession and the aphrodisiac qualities of chocolate. 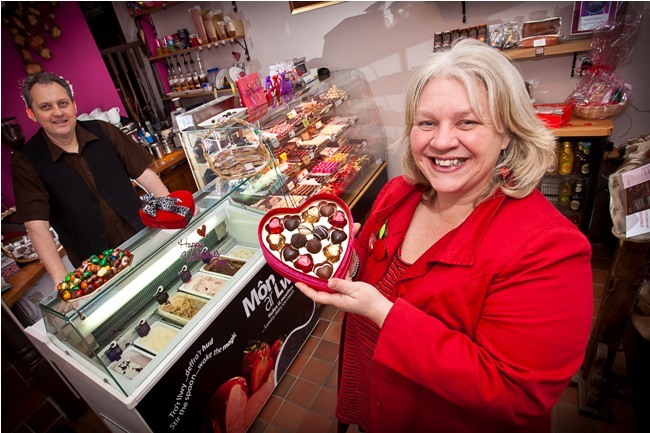 Business is booming at the Denbigh Chocolate Shop she founded with her husband, Mark Young, on World Chocolate Day in 2009. 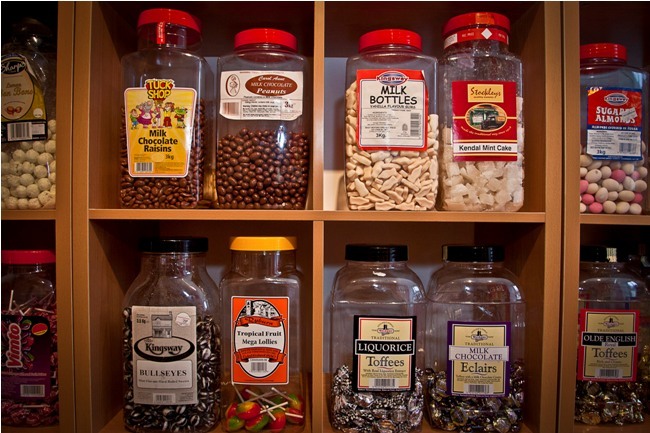 Establishing the shop near the top of Vale Street was a dream come true for Mary, a self-confessed chocoholic. And it was made possible by the dying wish of her mother, Thelma, who passed away three years ago. By day, Mary is kept busy as the Chief Executive of the British Sub-Aqua Club which is based in Ellesmere Port and has 48,000 members worldwide. So she relies heavily on Mark who manages the shop which now also employs 10 part-time members of staff. According to Mary, Denbighshire County Council also played a crucial role in the success of the shop. Mary and Mark haven’t looked back since the shop opened and, in addition to the tea room, they have now opened a traditional sweet shop on the first floor. 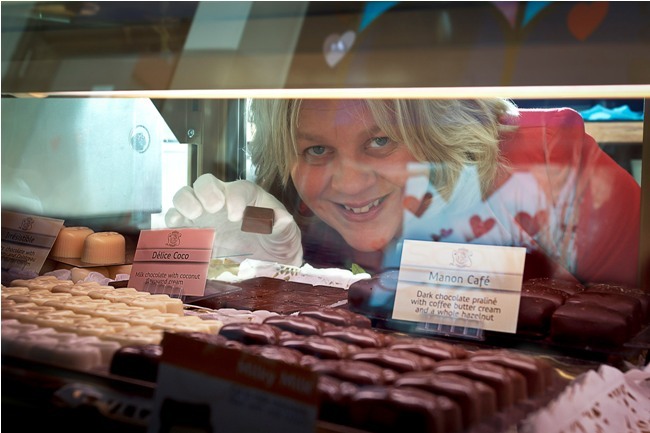 There is also a wedding consultation room where people can come and choose chocolate wedding favours while the top floor can be booked for children’s chocolate parties. At first glance the timing may have appeared inauspicious as the shop opened in the teeth of a recession. 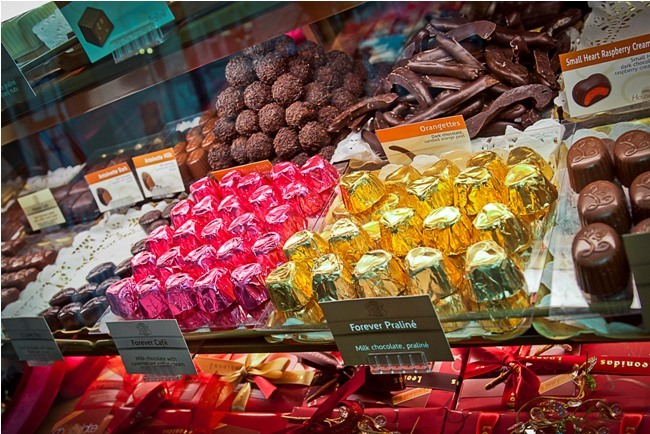 But it turned out to be a masterstroke and there are plans to open more chocolate shops across North Wales.